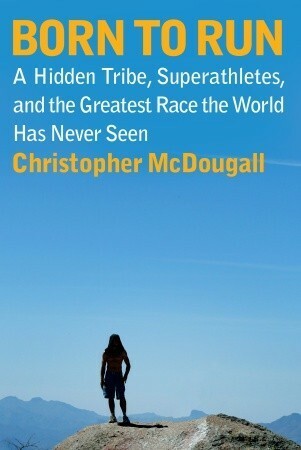 Christopher McDougall is an American author and journalist best known for his 2009 best-selling book Born to Run: A Hidden Tribe, Superathletes, and the Greatest Race the World Has Never Seen. He has also written for Esquire, The New York Times Magazine, Outside, Men's Journal, and New York, and was a contributing editor for Men's Health. McDougall is a 1985 graduate of Harvard University. He spent three years as a foreign correspondent for the Associated Press, covering civil wars in Rwanda and Angola.